I mentioned on my March 23rd blog entry that I'm cramming to finish my first Photobook. My sister gave me an extra Photobook PH voucher that she bought in a groupon deal.. It was very sweet of her to share her extra voucher as I really wanted to create a Photobook of my own and I've been hearing a lot of good reviews and feedback about the outcome of their books/albums created using the Photobook Designer which is by the way is free and available for download on their website. The catch with the voucher was the deadline for the redemption is near. If I'm not mistaken, I only have 2 weeks before the due date which is March 10. I haven't started anything yet even selecting photos that I'll be using so I decided to email Photobook PH's customer service. In fairness to their customer service, they replied the next day and I was given another two weeks extension. Yey! In creating a Photobook, it's a must to have a reliable, stable and fast internet connection. And when I say fast, 1 mbps is good so as long that it is stable (wired connection) since you'll be downloading the Photobook Designer which is 200+MB file size. You'll be downloading ReadyBooks as well if you opt to use it since this is what I did as I'm cramming to have my photobook finish to make it to the deadline. 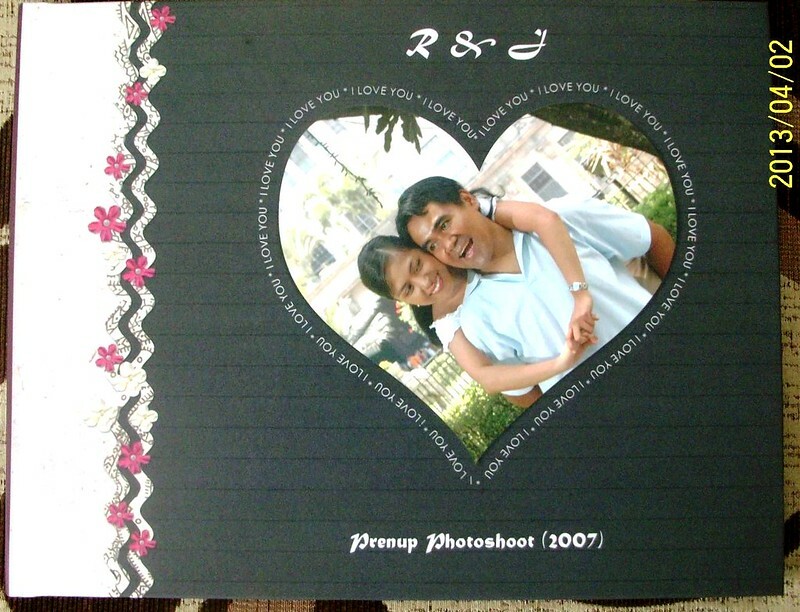 It helps that there are ReadyBooks available so you don't need to worry about the layout/template for your photos. Once you download a ReadyBook, you open it using Photobook Designer then you can just drag the photos to the layout. It's a breeze and easy as a pie. Make sure that the photos you plan to use on your photobook are all saved in one folder to make the drag and drop of pictures easy. 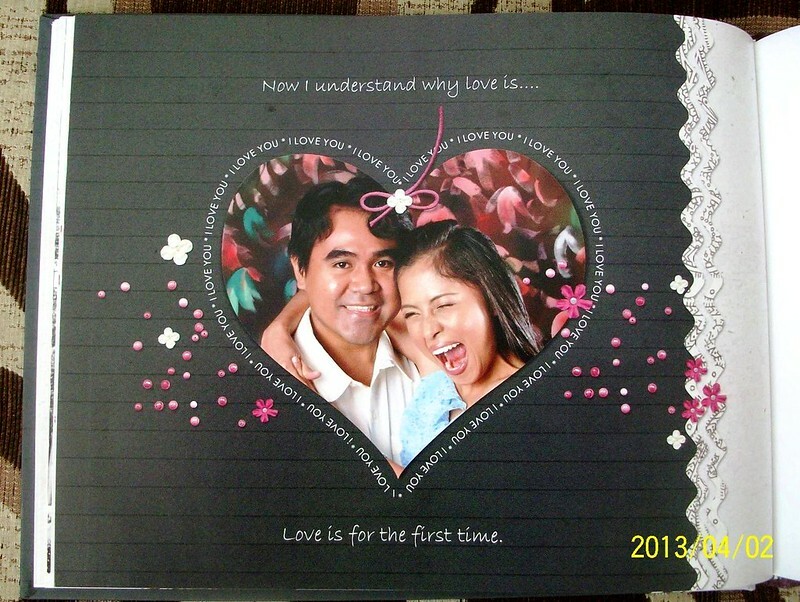 After creating the photobook, you have to place an order and upload your finish project online. This is very crucial since the finish photobook is a large file and it took me like an hour to finish the whole process of placing an order and uploading it on their website. Did I mention that it took me a week to get my order from Photobook? 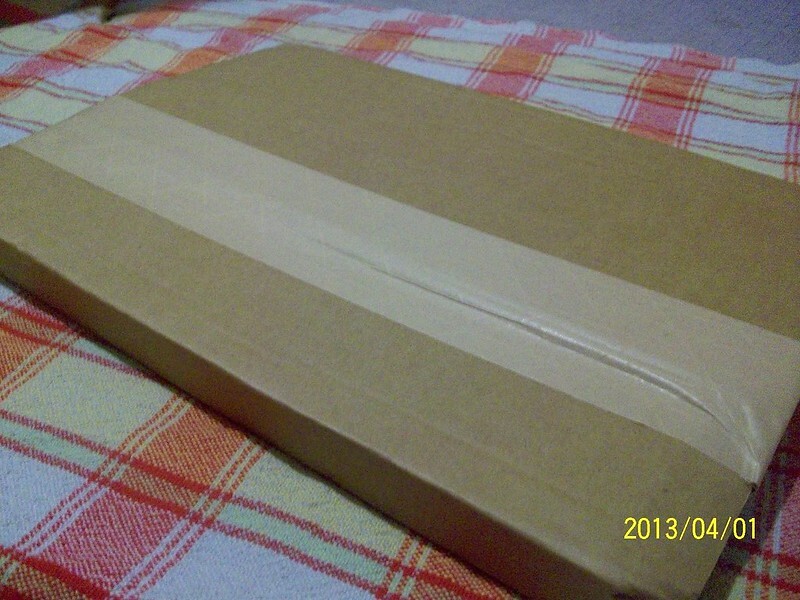 I made it to the deadline which is March 23 and I received a DHL package with my Photobook last March 29. 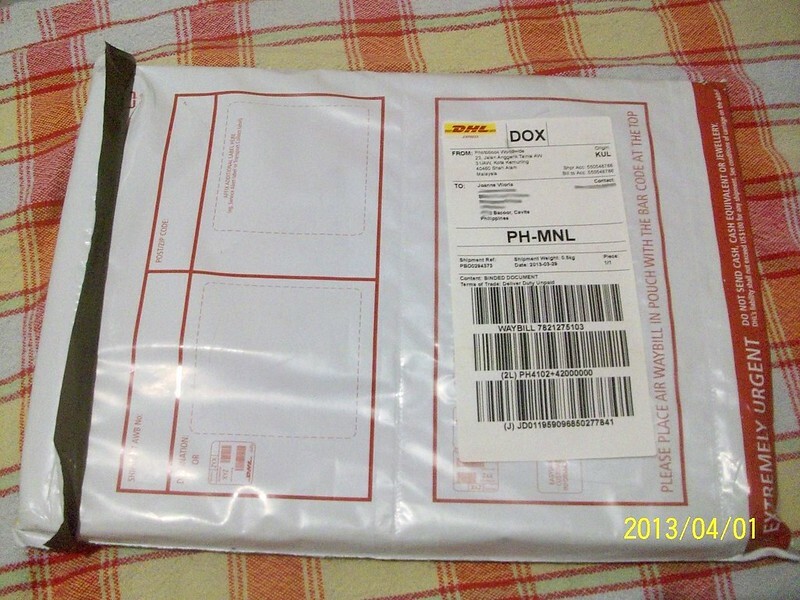 Excited to open my DHL package! Photobbok wants to make sure that your order is safe from any damages. Nice! I used the ReadyBook My Dearest Valentine. I've been eyeing this template since last year should I have the chance to create my own photobook. Plus, the voucher that my sister gave me is good for a 1 Medium Landscape Imagewrap Photbook which is perfect as this template is exactly the same size. I can't wait for another Photobook deal to be available in Groupon sites! I already have a project in mind and a ReadyBook template that I've downloaded before on standby. I never thought that creating a photobook can be so addicting. Tip: Make sure to brighten your pictures if you opt to use them in your photobook. I noticed that the pictures tend to get darker once printed so might as well adjust the brightness of your photos so that once you receive your photobook, the pictures are perfect!